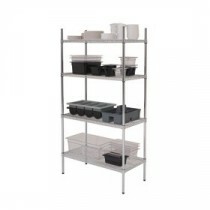 Chrome wire shelving and adjustable racking in a range of sizes, for professional storage solutions. 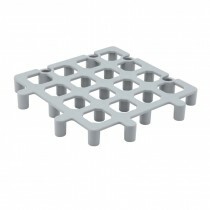 Complete 4 tier units available in 4 lengths and 2 depths. 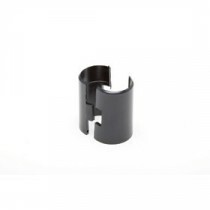 Easy to assemble and adjust to the required height, adjustable feet allow for uneven surfaces. 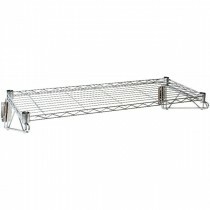 Genware Complete Racking Unit 4 Tier 36x18x72"
Genware Complete Racking Unit 4 Tier 48x18x72"
Genware Complete Racking Unit 4 Tier 60x18x72"
Genware Complete Racking Unit 4 Tier 72x18x72"